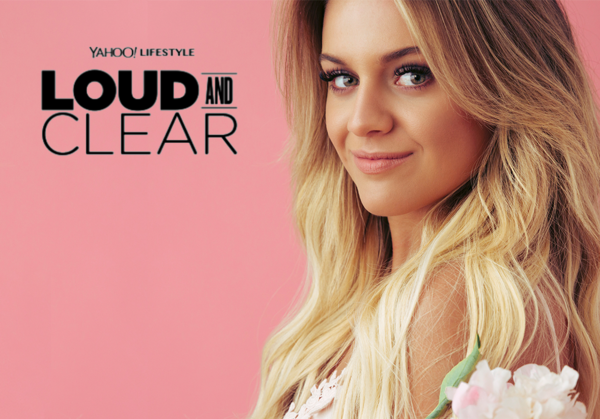 You are here: News / Watch Kelsea in Zac Posen’s “Loud and Clear” Episode! Watch Kelsea in Zac Posen’s “Loud and Clear” Episode! You're my soul! Thats my Kelsea! Love you my soul! Loud and Clear! Awesome! Can't wait to watch!